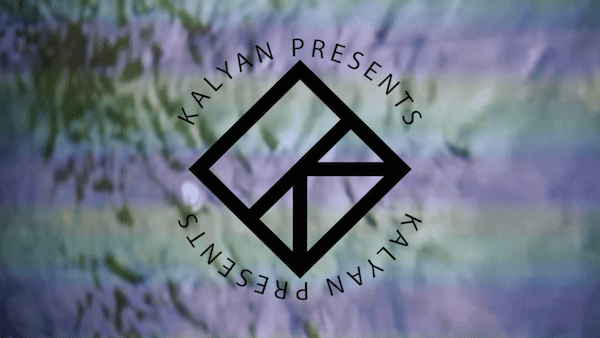 S] What inspired you to set up Kalyan Presents? S] What has been the highlight of your career so far? S] What would you say that your biggest challenges are? S] What would your advice be for other promoters in Yorkshire? S] Do you believe in the North/South divide – do you need to be from London to succeed in music, as a promoter or band? J] I think eventually if you wish to attain a certain level of success, yes, you will need to be in London, but definitely not from. 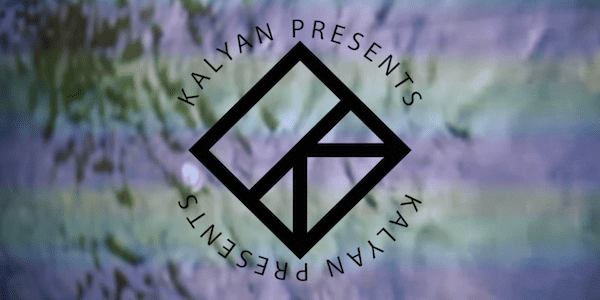 S] What are your plans for Kalyan Presents for the rest of 2015?